The original "seafood" compost. 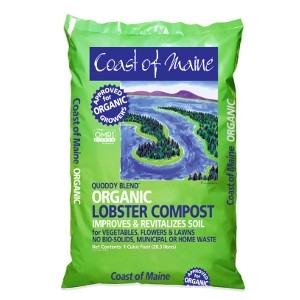 Made with chitin-rich lobster blended with peat humus and compost. The result is a dark-brown, complex soil that drains well and is ideal for conditioning beds and borders. Great for vegetable gardens.